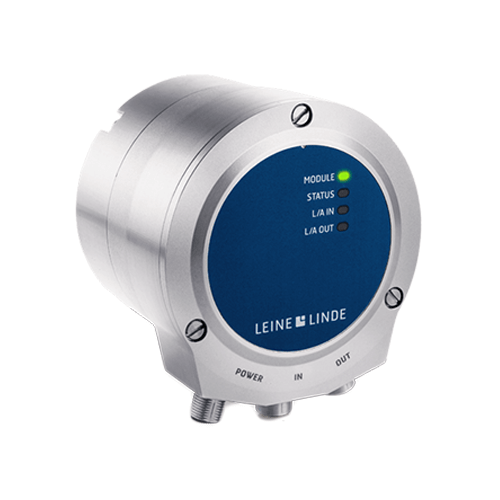 Leine & Linde has long been known for encoders made for heavy duty applications. The Premium 900 series is the starting point in the experience for such applications, and the rise to a new level when it comes to functionality. 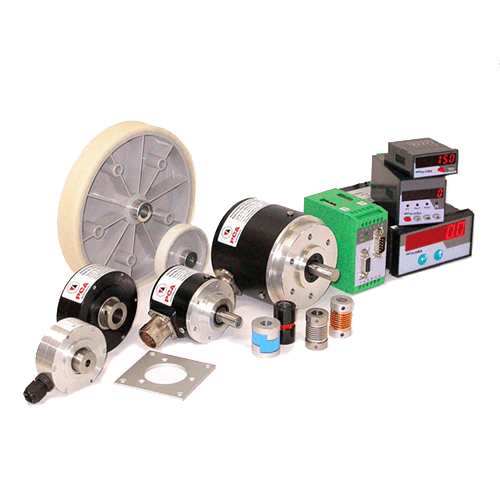 The 900 series are absolute encoders for heavy duty industries. 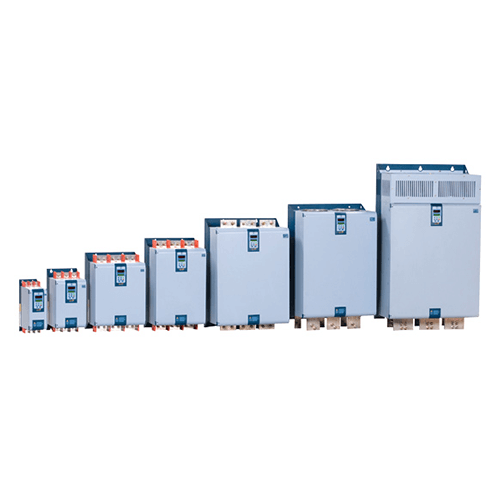 Machines are becoming more and more advanced, requiring more complex motions to be monitored to achieve complete process control. To meet this increasing demand the 900 series is based on absolute scanning that enables position feedback with high resolution. To ensure machine efficiency, the reliability of all components is critical. 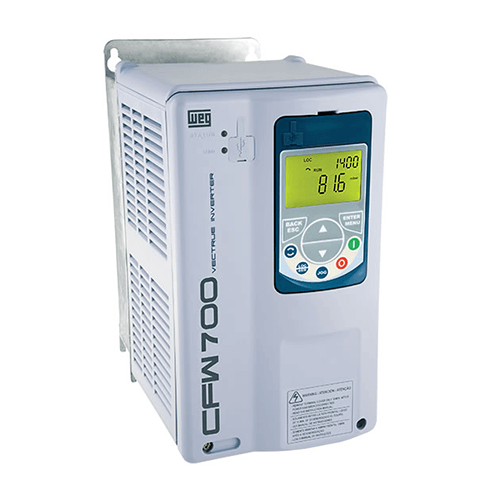 The 900 series offers superb performance when it comes to enduring tough conditions, such as high temperatures, moisture, vibration and shock. 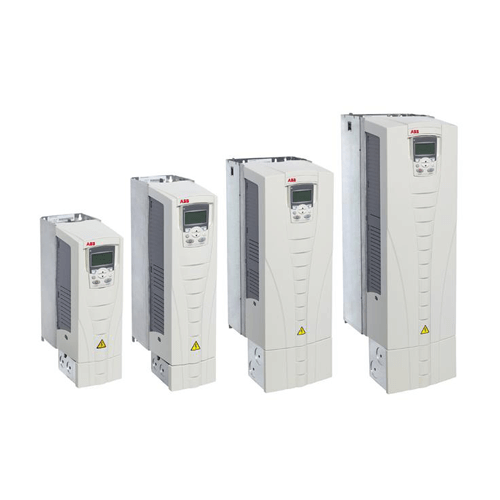 The 900 series is available with different communication interfaces such as EnDat, SSI, PROFIBUS and DRIVE-CLiQ. 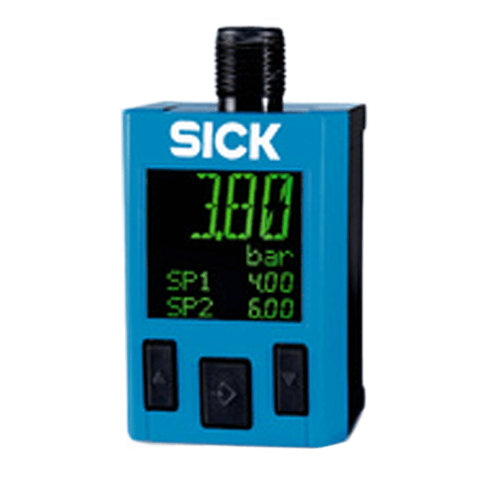 It’s also possible to have a combination encoder with a separate incremental output, to achieve reliable motion feedback.